The U.S. Patent and Trademark Office granted Campbell's Soup with the trademark. 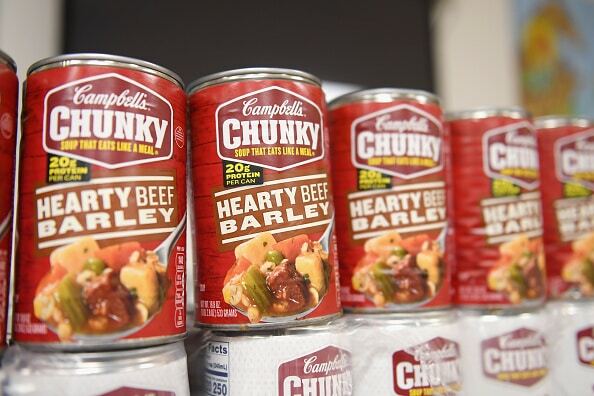 Campbell’s Soup has received official trademark rights to the word “chunky” for its Chunky soup brand from the U.S. Patent and Trademark Office. The brand used examples from its 20-year partnership as the official soup sponsor to the NFL in helping it secure the trademark and as proof that “chunky” is synonymous with its soups. Check out the “coveted” trademark symbol, as Campbell’s described it, etched into its new logo. Included as evidence in its application to the U.S. Patent and Trademark Office, Campbell’s highlighted its “Mama’s Boy” campaign starring former Philadelphia Eagles quarterback Donovan McNabb and mother Wilma McNabb (introduced in 1997 and brought back in 2012). The campaign was parodied several times on Saturday Night Live, “with Donovan and Wilma becoming recurring characters—the ultimate sign you’ve made it in pop culture,” according to a company statement. During a nationally televised Monday night NFL game in 2001, former New York Giants defensive end Michael Strahan even teased McNabb after he threw an interception, saying “Ma, I need some more Chunky soup,” Campbell’s added in its application. Even some prominent rappers have laced Campbell’s Chunky soup into their lyrics, according to the company. Check out the below video montage Campbell’s put together set to the tune of The White Stripes’ “Icky Thump” for visual reference of its Chunky brand’s relevance in pop culture. Campbell’s also conducted its own survey in which it found that 75 percent of consumers associate “chunky” with its soup. However, some would argue therein lies the problem: Campbell’s is not the sole maker of soup. 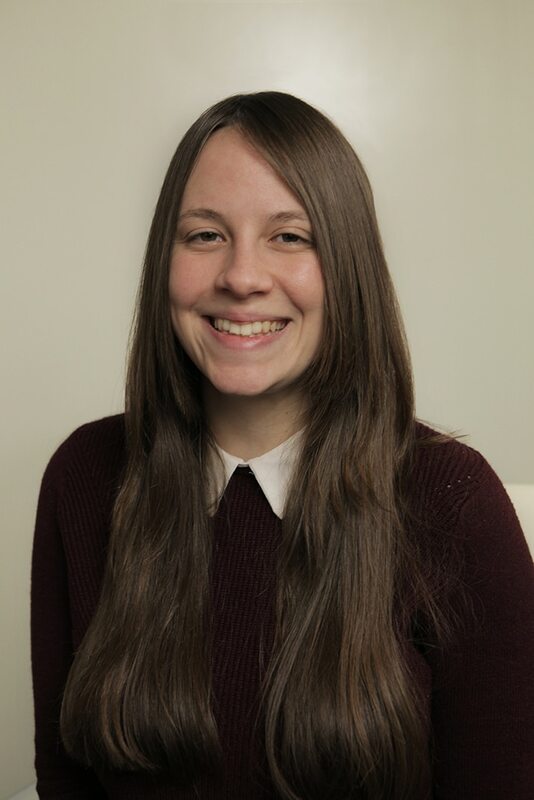 “I do not think it should have been granted no matter how much evidence they put forth,” said trademark attorney Laurie Marshall of Marshall Law Group. Part of what the U.S. Patent and Trademark Office considers before granting a trademark is if the term in question has a dictionary definition to describe anything outside the branded product, which it does in this case, Marshall said. Even a three-year-old wireless company, Mint Mobile, featured “chunky-style milk” in its grotesque Super Bowl LIII ad. According to a Campbell’s spokeswoman, Mint Mobile won’t be receiving any cease and desist letters.